Jennie’s career began in 1988, establishing a series of corporate art consulting firms over the years, each directed towards furthering specific goals as markets and clientele grew. 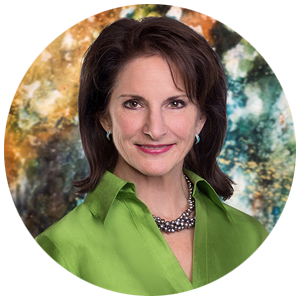 In her 30 years in art consulting, Jennie has forged a reputation for excellence in providing an all-encompassing scope of services to address the needs of primarily corporate clients, specializing in creating and placing site-specific artwork, both two- and three-dimensional. Jennie now leads business development, logistics and business strategy efforts.